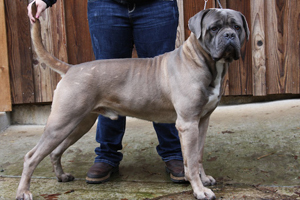 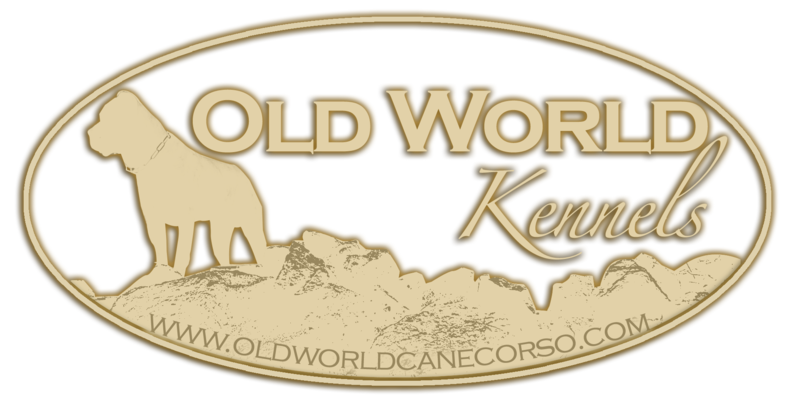 We are proud to have Hercules Dei Fontinili here at Old World Kennels! Hercules is a German Champion with multiple titles. 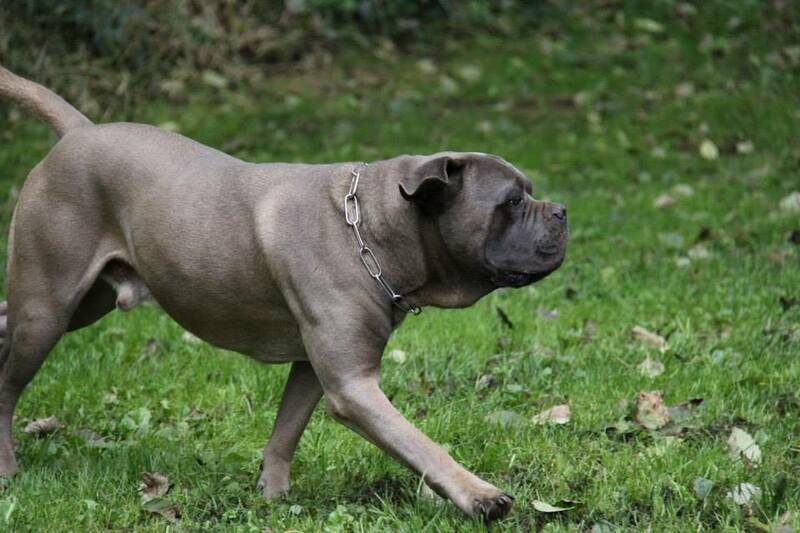 His strong body composition and masculine head give him a distinguished appearance. 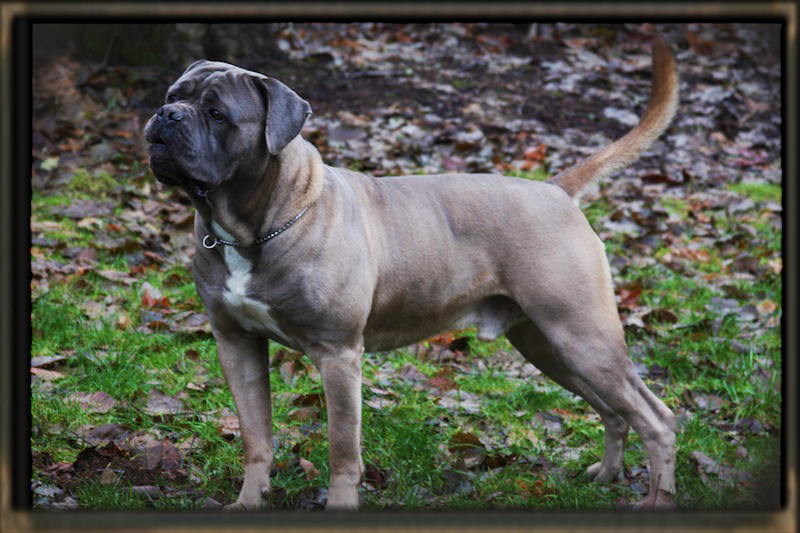 He is a wonderful dog with a great disposition. 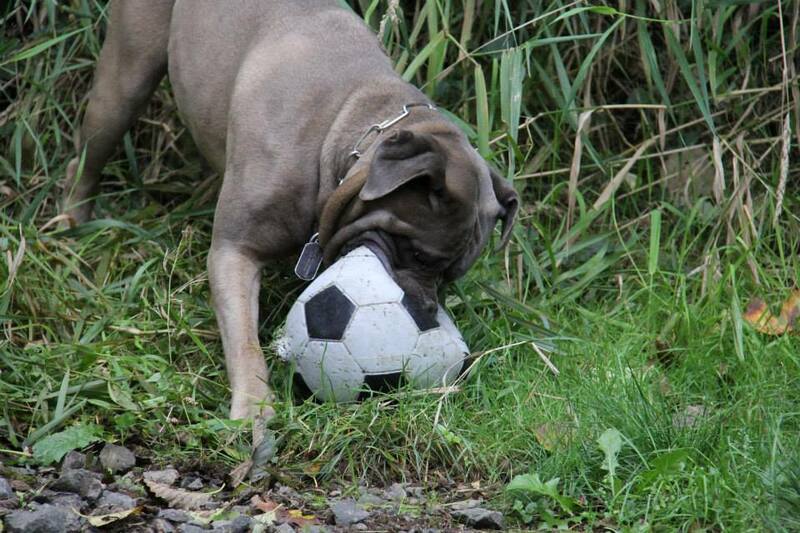 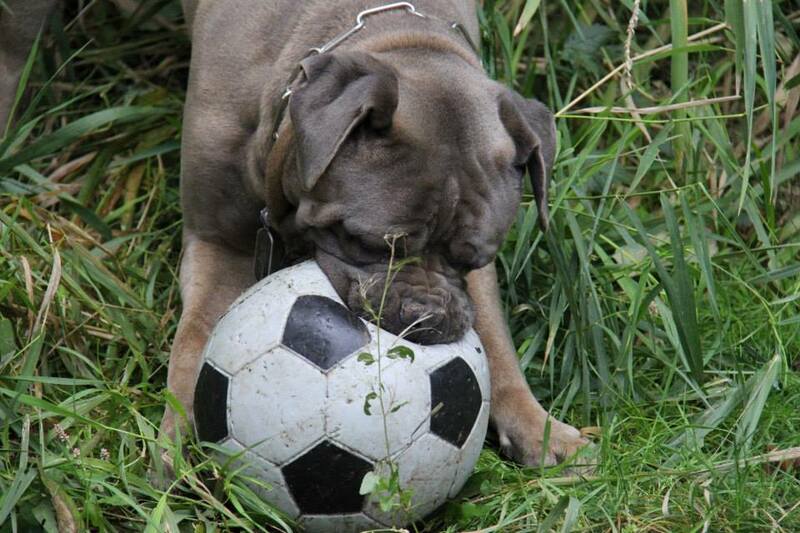 He loves to play with children and with his soccer ball. 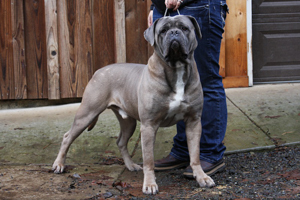 Hercules is available for stud to approved females. 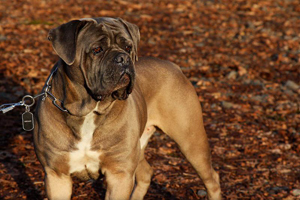 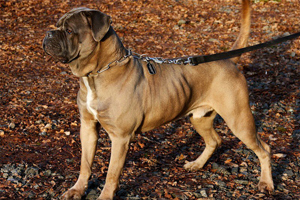 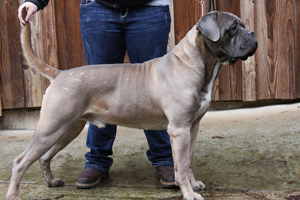 Hercules is a hyper-type dog and is best used on hypo-type females. 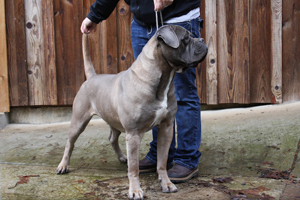 This boy is a German Champion and comes from healthy lines. 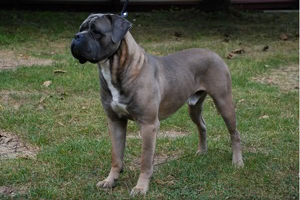 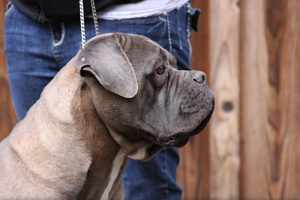 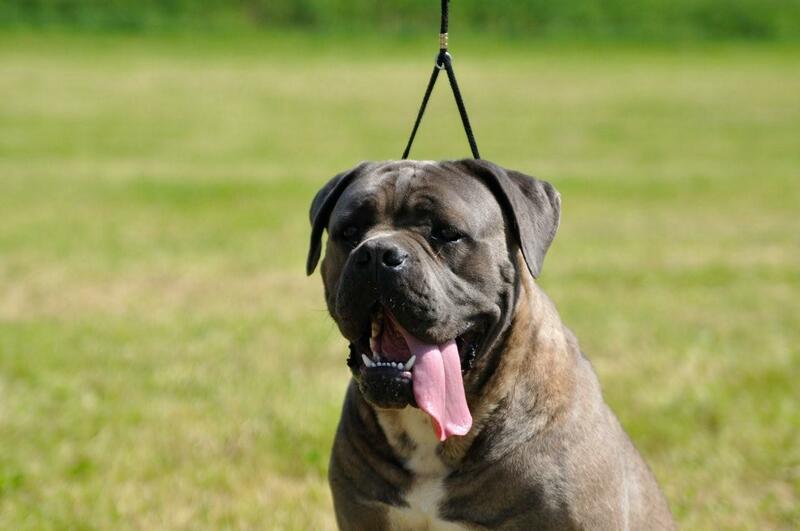 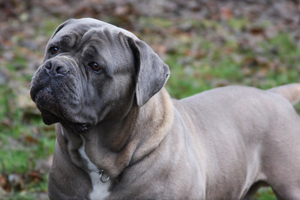 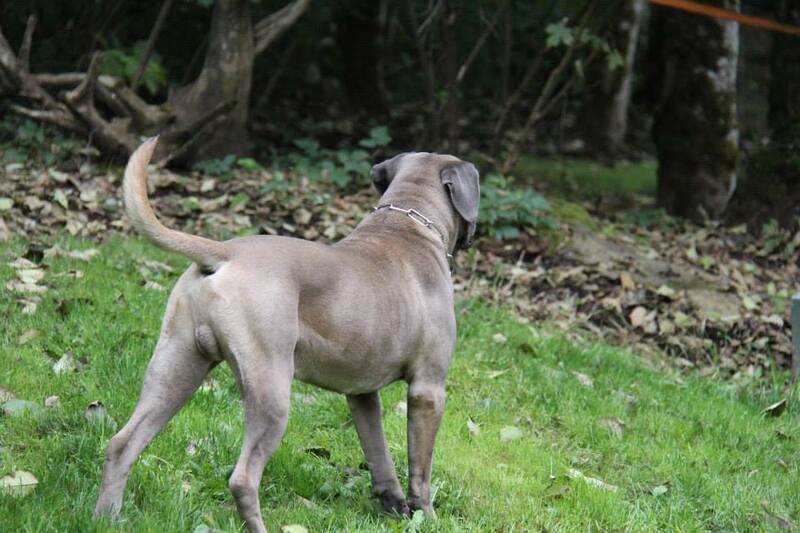 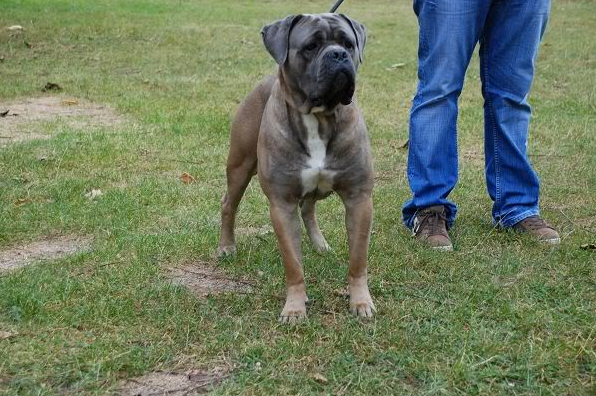 Please contact us for details at info@oldworldcanecorso.com. 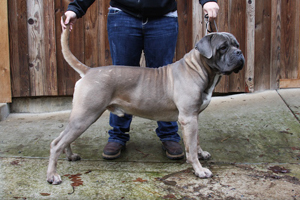 Below is a video from the breeder of Hercules.